Click on cover to buy on iTunes! This is my brand new homepage! 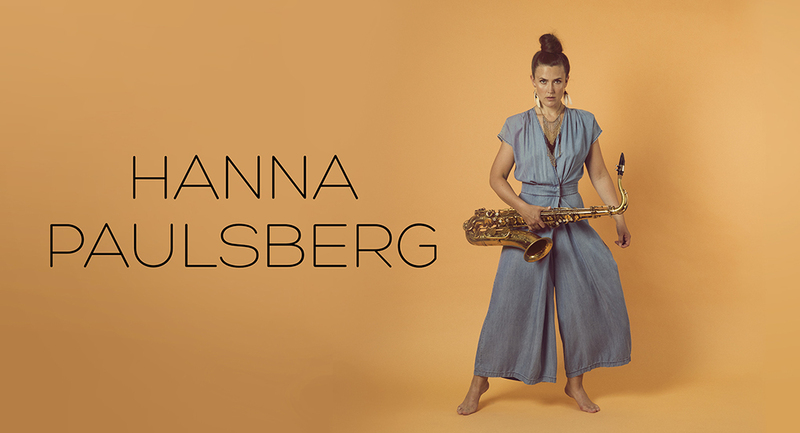 My name is Hanna Paulsberg, and I am a Norwegian saxophone player currently living in Oslo, Norway. 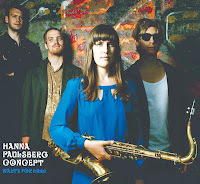 Today I am releasing my first album as a bandleader with my quartet Hanna Paulsberg Concept. The album is called "Waltz for Lilli" and is released on Øra Fonogram. At the moment, the album is only available on iTunes, Wimp and Spotify, but you can also order a copy here by sending your adress to hpcbooking(a)gmail.com. But the fastest way to get a hold of the actual CD would be to come to one of our concerts during the next week!